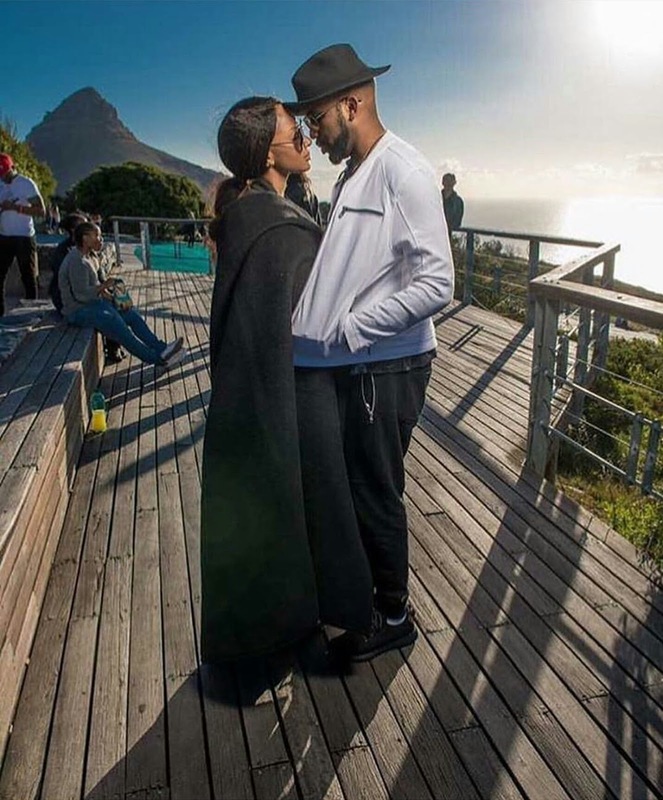 The beautiful couple Banky Wellington and his gorgeous bride Adesua Etomi who flew to Capetown South Africa few days ago for their white wedding are really having a nice time. 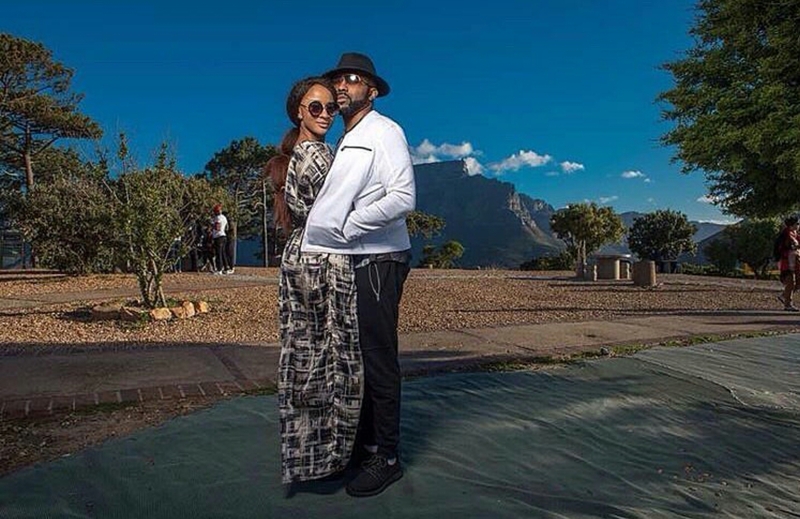 While waiting for their white wedding which would be coming up this weekend, the couple have decided to use the little time they have to tour the whole of Capetown. 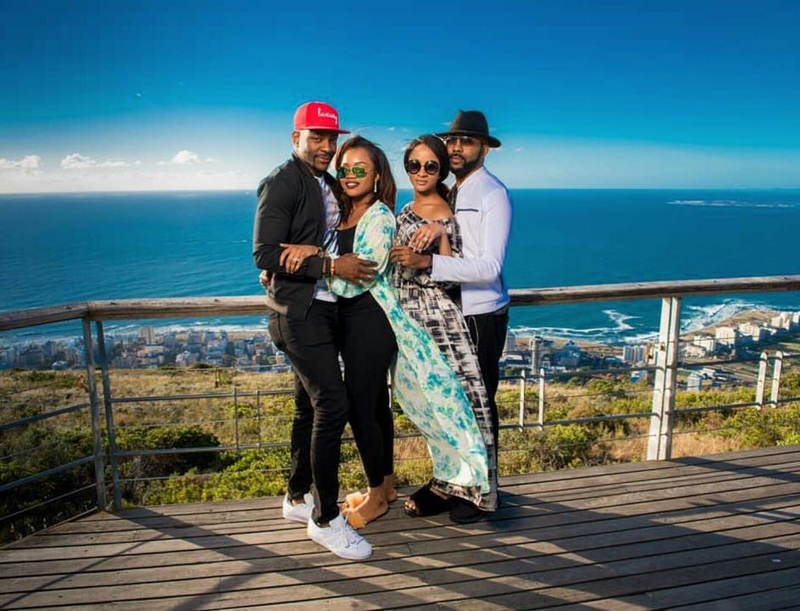 Ebuka aka Mr. Best Agbada was also with them along with his beautiful boo.